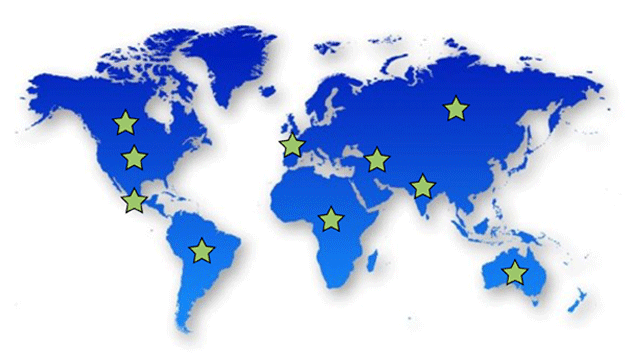 The ICTS team has extensive ROW experience in more than 40 countries in the past 14 years. Regionally organized, we have developed cultural as well as language treatments to all of our North America services and have specific services available for many countries and regions. © 2019 Integrated Clinical Trial Services All rights reserved.